Motivated Seller! 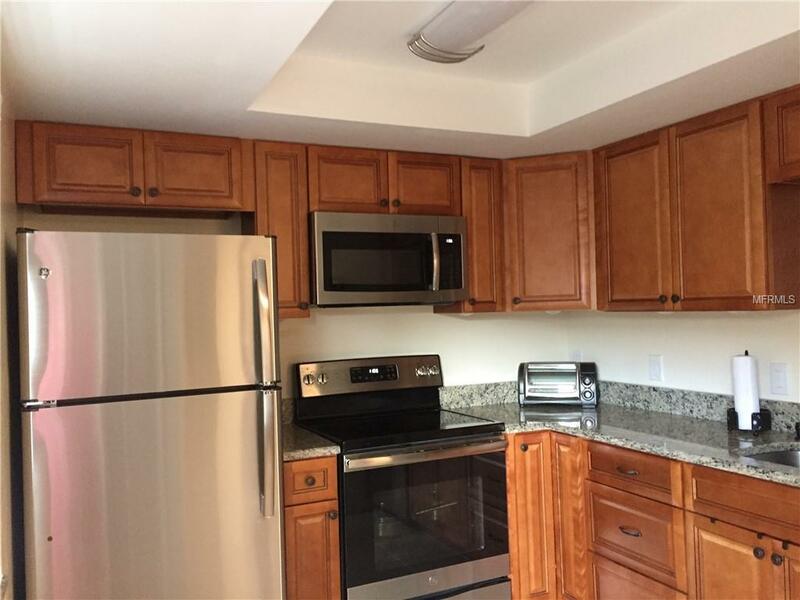 Renovated 2-bedroom condo in a friendly, socially active, 55+ community. 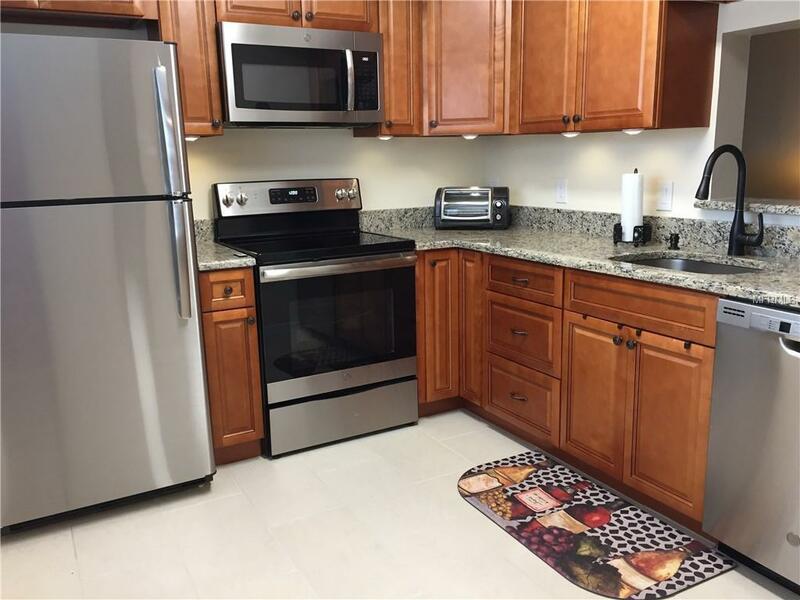 This ground floor unit is a few steps from assigned covered parking. Plenty of guest parking. Pergo flooring and ceramic tile in main living areas. Newer carpet in bedrooms. Cordless blinds in kitchen and bedrooms. New 6-panel doors, barn door, LED lighting, ceiling fans. 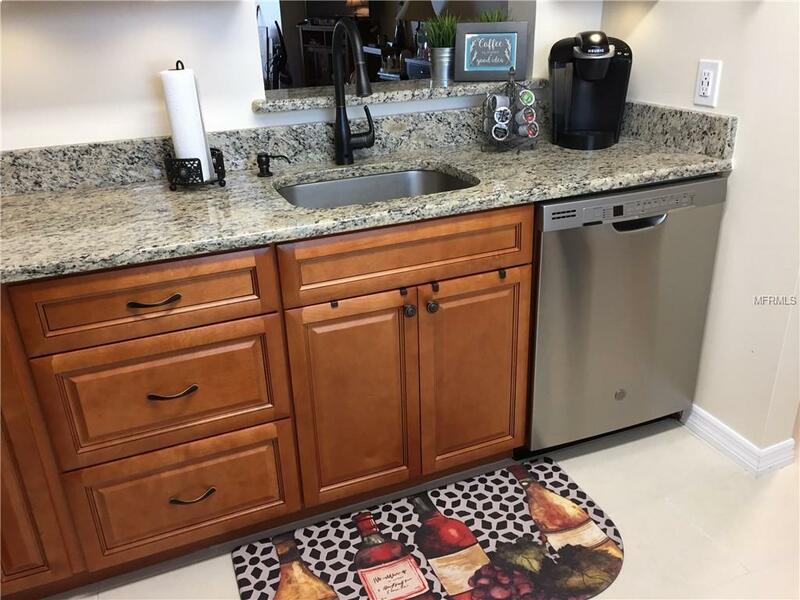 Bright, eat-in kitchen: soft-close cabinetry, new appliances, granite counters, under-cabinet lighting, USB outlets, motion-activated faucet, 3-rack dishwasher, corner cabinet turntables. Bathroom: new ceramic tile, dual shower head, linen closet, vanity with granite top. Adjustable closet systems in bedrooms. Two closets in master bedroom. New front storm door and peaceful and fully enclosed lanai out back. All the windows have been reconditioned, they all open and close very easily. Just a few steps away from picnic table and community gas grill. Clubhouse has heated swimming pool, bustling with activities and trips. One mile to historic downtown Dunedin, where you can enjoy casual dining, antique shops, boutiques, galleries, and craft breweries. 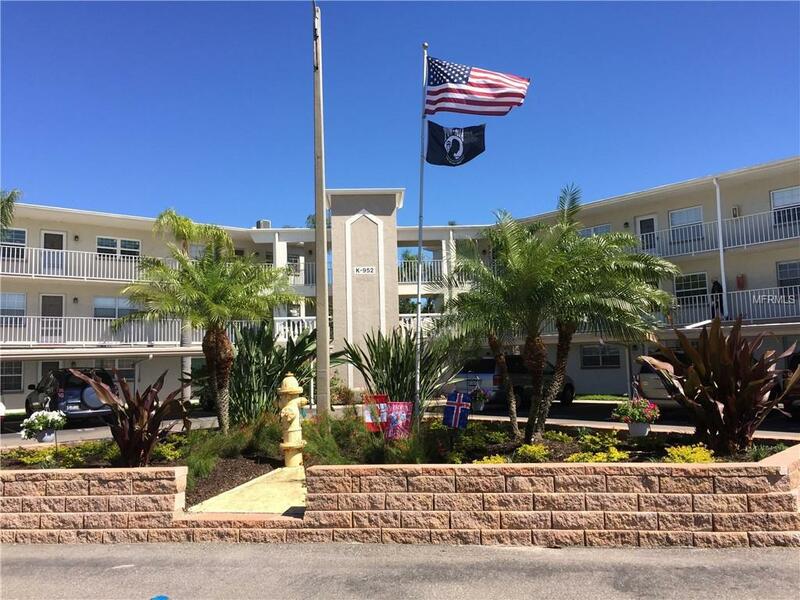 Close to the Pinellas Trail, Honeymoon/Caladesi Islands, golf courses, parks, and shopping. One mile to Mease Dunedin Hospital. Two miles to the Dunedin Marina, where you can take the Clearwater Ferry to Downtown Clearwater or Clearwater Beach. HOA includes water, sewer, trash/recycling, and cable TV. Service or Emotional Support Pets only. Listing provided courtesy of Florida Real Estate Inc.